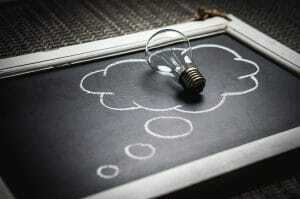 It is all so simple – if you need light you simply switch it on! But is there more to it than that? 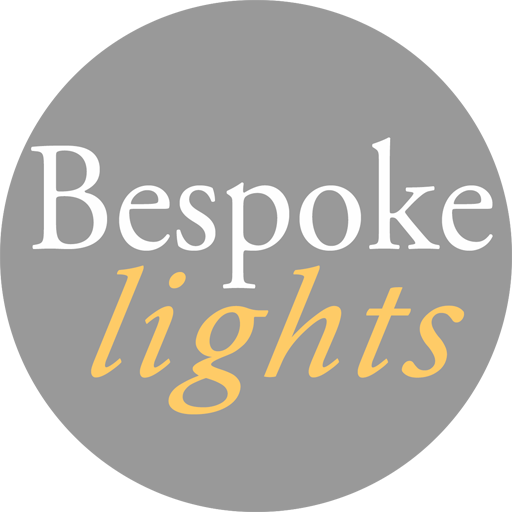 Here at Bespoke Lights we certainly think so. For many years we have been accustomed to hiding our bulbs inside our light fittings. This was perfectly understandable as, until quite recently, light bulbs were not overly attractive and some were even downright ugly. 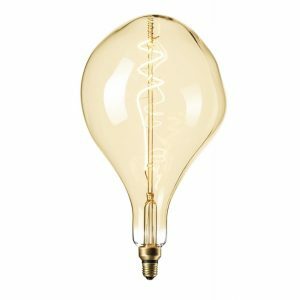 With the introduction of the latest generation of LED decorative filament bulbs a whole new creative way of lighting has opened up. These bulbs are definitely designed to be shown off! Exposed filament bulbs have a unique style and you can hardly fail to notice them being used to great effect in many a bar, pub, café, coffee shop or restaurant. 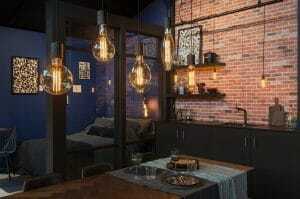 They bring a mesmerizing, decorative charm and a warm nostalgic glow to industrial and steampunk themed interiors. 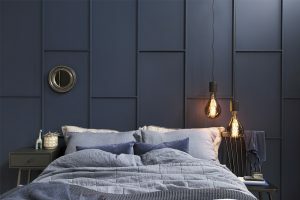 They can also be used creatively for decorative lighting effects in ultra-sleek contemporary interiors or incorporated into more traditional rustic settings. Whether it’s for their distinctive good looks or their energy saving credentials these bulbs are having a bit of a moment. 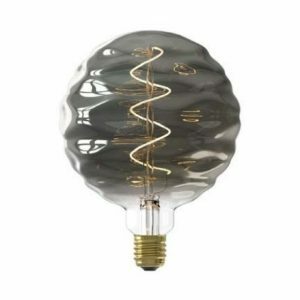 Why Choose Decorative Filament Bulbs? 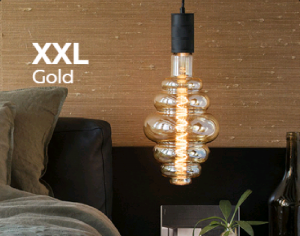 The creative Dutch brand Calex is a leading light in the world of decorative bulbs. With this brand you are assured quality, performance and reliability. With a background in supplying navigational lamps to the shipping industry they know a thing or two about light bulbs. We are delighted to be able to show you some of their recent introductions which are available to buy in our on-line shop. A growing number of our customers are realising the decorative lighting effects that can be created with these beautiful eye-catching filament bulbs. 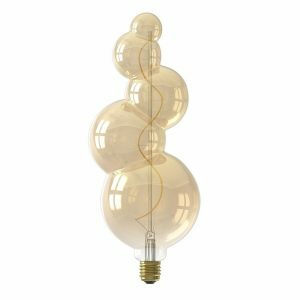 The slightly quirky extra large Organic bulbs shown above will certainly make a statement with their spiral LED filaments protected by a large wonky shaped glass in either a gold or smoked finish. Wonderful for atmospheric lighting effects. 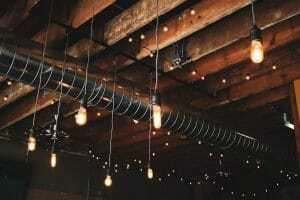 Decorative lighting that will make your venue or home stand out. 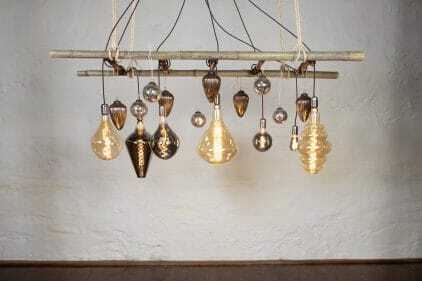 These statement bulbs are hand made and each one is original and unique. 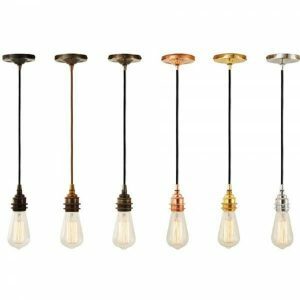 As you may expect they do cost a bit more than conventional bulbs but compared to the cost of a ceiling pendant fitting they are a good buy. 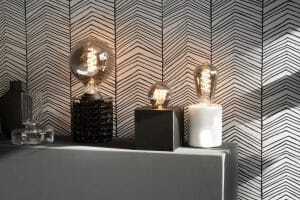 Let the beauty of these bulbs speak for themselves and team them with simple pendant cord sets or braided suspensions. Displayed individually, or in groups, and mix and match for an individual look. The XXL gold Paris bulb shown here is certainly a giant among bulbs. 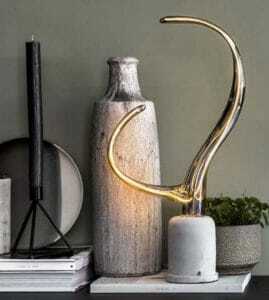 The classic gold coating it gives a relaxing, warm, ambient light. 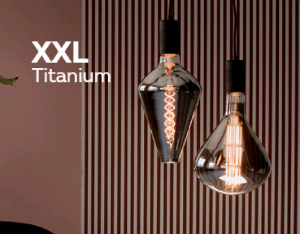 The Titanium XXL bulbs are equally as impressive creating a serious design statement wherever they are used. With different shapes and a variety of larger sizes to choose from they are combined with a mysterious mirror like titanium finish. The ultimate in chic design. 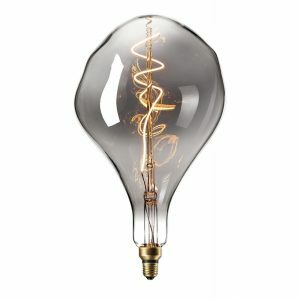 The Bilbao bulbs shown here are oversized bulbs with ripple effect gold or titanium mirror glass and spiral LED filaments. Long lasting energy efficient 4 watt bulbs each providing 140 lumens of light in the extra warm white colour range. 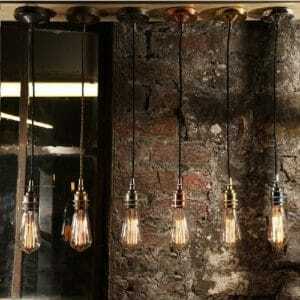 Perfect if you are a fan of the bare bulb look as these amazing bulbs take things to a whole new level. 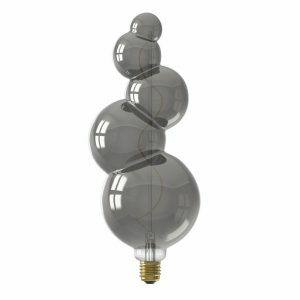 Like strings of bubbles or a bunch or grapes, these large Alicante bulbs have exposed long curvy LED filaments. 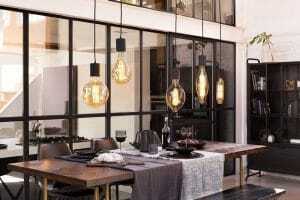 Available in gold or titanium mirror glass and wonderful for creating a distinctive lighting effect. 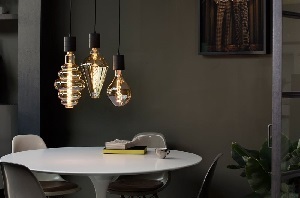 The trio of bulbs shown here all feature the attractive mirror like titanium coating with decorative filaments that echo the shapes of the bulb. 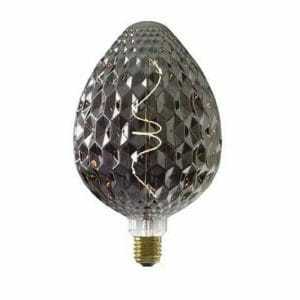 The Sevilla is a large oversized strawberry shaped bulb with a multi-faceted hexagonal pattern and long curved filament. The set of two Lamda chilli shaped bulbs are defiantly something a bit different and designed to be shown off in eye catching displays. 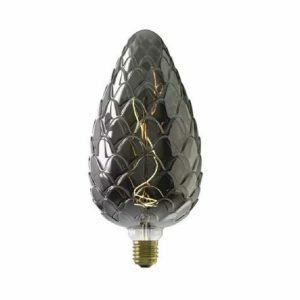 Like an oversized pine cone the Madrid titanium bulb uses a simple organic shape to great effect. Our final featured lamp is the Ypsilon, a claw shaped bulb named after the letter Y in the German alphabet. The LED filaments fit inside to highlight the shape perfectly when lit. It is clearly best to use these bulbs in open light fittings where they can be shown off to their full potential. They are all about giving a warm inviting glow with retro filaments arranged in different patterns for extra visual interest. 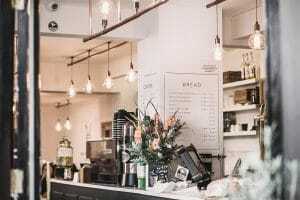 Most of them use low wattage incandescent technology in the warm white colour range and this type of light is designed more for creative feature lighting rather than as a practical source of lighting. With such an eclectic mix of shapes and styles you can create your own individual look – the only thing that is restricting you is your imagination! 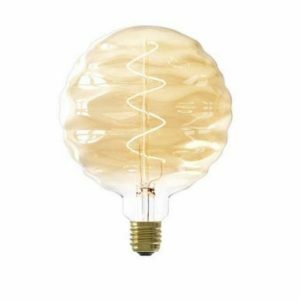 To view our selection of ceiling pendant suspension sets that are perfect for teaming with these amazing decorative LED filament bulbs just click on either of these images. 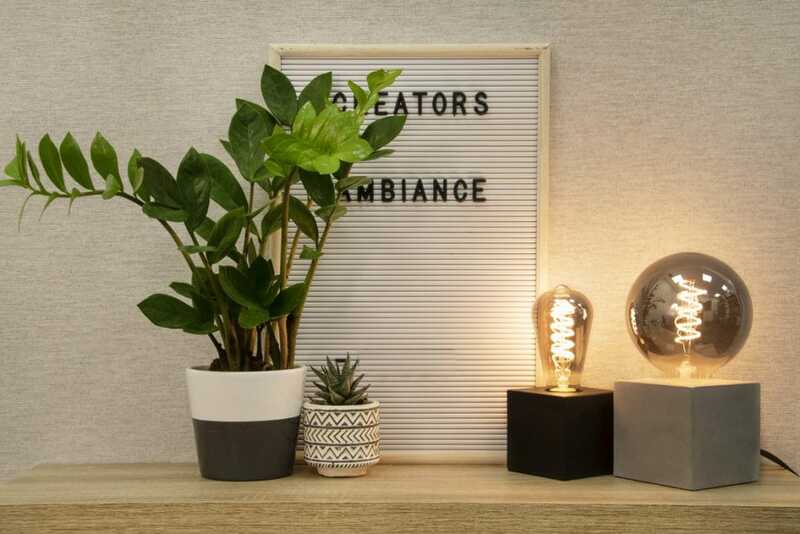 Create stunning ambient light effects using decorative filament bulbs. Low energy, long lasting LED lamps with a warm inviting glow. Perfect for hospitality lighting as well as in your own home.